The fact that Sales Training ROI is elusive is almost legendary. 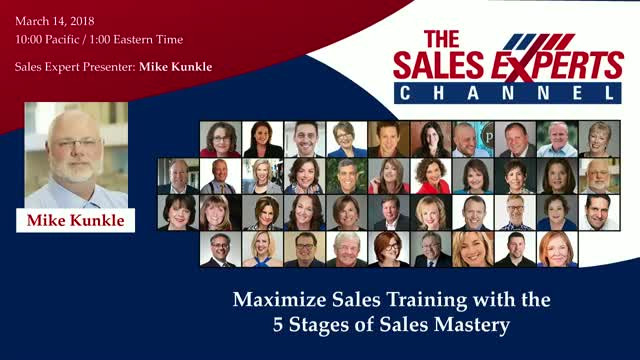 The truth is, most Sales and Sales Enablement leaders have no plan for behavior change or supporting the attainment of sales mastery. In this webinar, Mike Kunkle will share an approach that is proven to deliver results and ROI.